HomeWordPress KnowledgeHow to Restore WordPress Site with a Database Backup? How to Restore WordPress Site with a Database Backup? 1 – Importing a WordPress Database Backup. 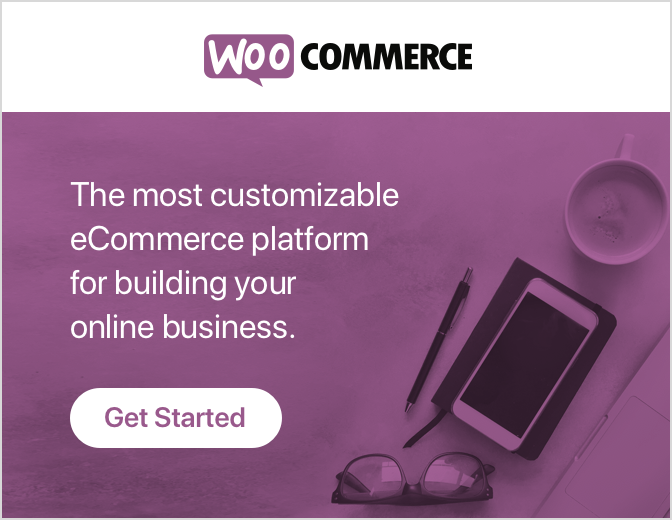 2 – Restoring a WordPress. 3 – Re-installing your Themes and Plugin. 4 – Fixing a Permalinks. 5 – Fixing the Missing Images. Step 1 :– Importing a WordPress Database Backup. Firstly develop an empty MySQL database. We will Import the MySQL database backup to it. Execute the hosting control panel and find your MySQL Databases management menu in that. Develop a database and allocate a user to it. In this case, Hostinger control panel allows the ability to create MySQL database with users allocated to them very quickly, we only need to fill the needs of the information. Execute your newly created/developed database via phpMyAdmin. Have an overlook at Wp-config.php in WordPress. Lastly import the database you have stored from your later WordPress installation. You can do this on Import section of the database: simply select the .SQL file (1), and set out the format to SQL (2) and then press the Go button (3). A detailed blog about how to use phpMyAdmin’s import feature can be seen here. Knowingly php holds some functions naming function.php in WordPress. 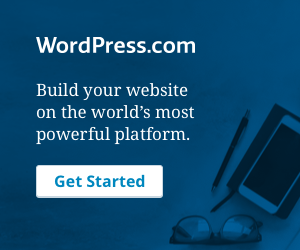 Step 2 :– Restoring a WordPress. Download the WordPress installation files from the best sites. Upload the WordPress file to your hosting account. If you do not know how to do this, then check a detailed blog on 4 simple steps to install WordPress. Execute your WordPress installation (by moving through your website with your browser you use) and choose a language for the WordPress installation we recommend only English. After you select the language for your website, click let’s go, you will be forwarded to the database configuration step. Use the blog information of the database you have just created with the guidance of our blog. At the end of the installation if done correctly, you will see a message that WordPress is already installed. Step 3 :– Re-installing your Themes and Plugins. The very first thing you should do is to re-install your themes. Before that you must know How to install wordpress themes. Now Simply install the same theme that you have used as your default one very before. Make sure to check out this blog as a reminder on how to easily install WordPress themes. Now re-install your later installed plugin. likely, your database files must have a list of later installed and activate plugin, so when you execute your plugins menu, you will see a list of plugin that are missing currently. Step 4 – Fix a Permalinks. Now that you have backed up most of your website, you might still fell issues with this. Similarly, your Permalinks would not be working yet as they were working before and following on your website, this will result in 404 Page Not Found error code. You must know How to Fix 404 Error in WordPress. After that move to fixing of Permalinks. You can fastly fix your Permalinks by clicking on Settings on your Dashboard and executing your Permalinks section. Now Click Save Changes at the bottom of the window, without the actual changes. This should refresh permalinks and fix them for you. Step 5 – Fix the Missing Images. Now arrives the hard part of your blog. Unfortunately, your database did not contain images from your later on website. There is no easy way to fix this problem. You will need to re-upload each and every image that is missing from the content. To make it easy for you then find which images are actually missing, we will be using the Broken Link Checker plugin. Just like the most plugins for WordPress, you can install it through the official plugin via your WordPress admin area. Just click on Plugin on your Dashboard and select the Add New. Enter onto Broken Link Checker in the Search Bar on your window and install the plugins. Check here how to Install wordpress plugin. Make sure to activate your newly installed plugin in your database. After that execute your fresh installed plugin through the Dashboard by clicking on Tools and accessing Broken link. Now take a look at How to Create a Client Dashboard in WordPress. Thereafter you will look at a list of broken link, so this will help you to determine which images are gone from your data and their later location. Now simply re-upload the gone/missing images and, if necessary update their links. The most unlike situation is when you no longer have those images in your database. In this, the best way is checking an archived/blocked version of your website. Archive.org is a great tool for such case and it must have a later, fully working version of your website. Now You will be capable to download the lost images from there. Now you will know how to easily restore most of your WordPress site. Only from a Database Backup. You will also know how to track such problems, such as broken link or missing images and a great theme in order to recover them if you no longer execute those images. You may need to restrict author to their very own posts in WordPress admin area. Make sure to start making up the backup wordpress site in respect to avoid any issue, if your website get lost or removed again. Talk to our WordPress Customer Support Team in case of any help related to WordPress, dial + 1 844 275 0975(Toll-Free). We will provide you instant support and service.